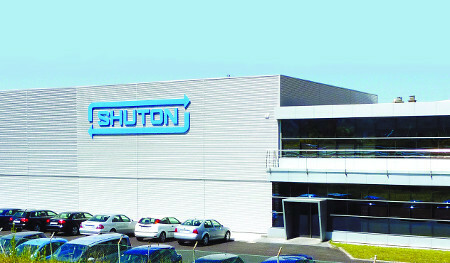 SHUTON is leader in designing and manufacturing High Precision ballscrews, currently exporting 95% of its production. 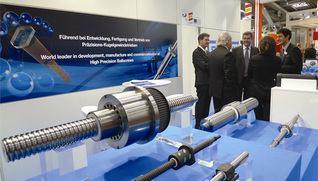 The wide SHUTON COMPLEX ballscrew range, renowned worldwide, offers the best results for the most demanding applications with speeds up to 160m/min, accelerations up to 20m/s2, DN up to 200.000. 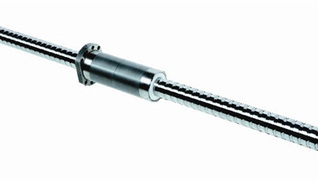 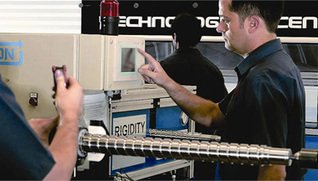 It has a solid Engineering service for optimizing any ballscrew selection.